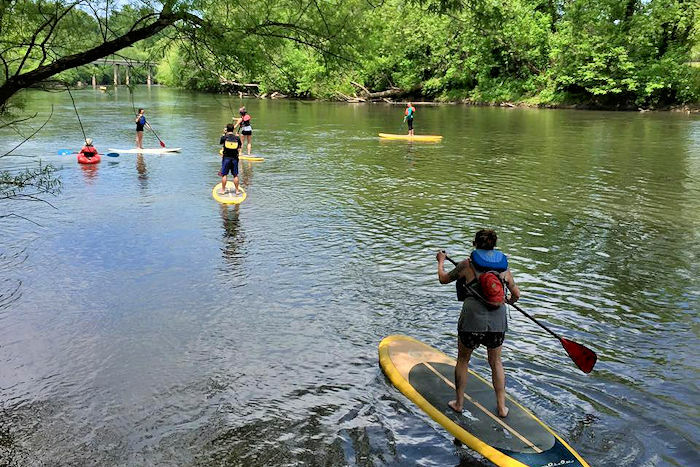 Just a couple of miles from downtown Asheville, along the French Broad River, is the area's largest paddle shop offering all sorts of rentals for fun on the river, including kayaks, canoes, paddleboards and tubes with shuttle service. Also, rent camping gear and get disc golf supplies (with a top-rated course nearby). 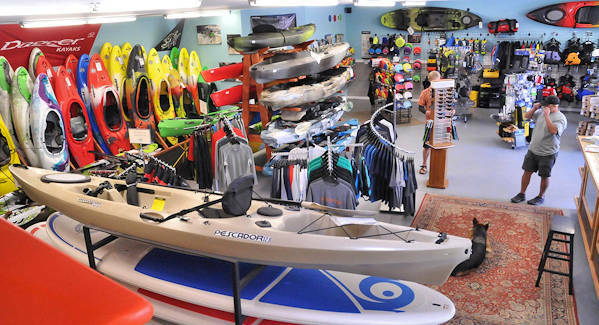 At French Broad Outfitters, also find changing rooms, drinks and access to the river at three locations. They are very dog- and family-friendly. 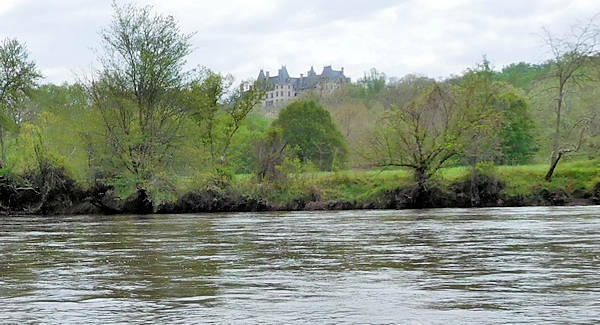 River Trips: Choose from three options on the slow flowing French Broad River through Asheville. All are self-guided, but no experience is needed. Includes canoe, kayak, tandem kayak or stand up paddleboard rental. River Arts District: Paddle down six miles of the river by parks and the warehouses that are now home to 180+ artists. Drift underneath the towering bridges to end your trip at their main location. Allow about 3 hours. $40/person. Historic Biltmore: Our favorite trip is the very scenic six-mile journey through the Biltmore Estate. This section is less crowded and much of the trip is tree lined with wildlife sightings. Take off at a riverside bar! Allow about 2.5 hours. $40/person. 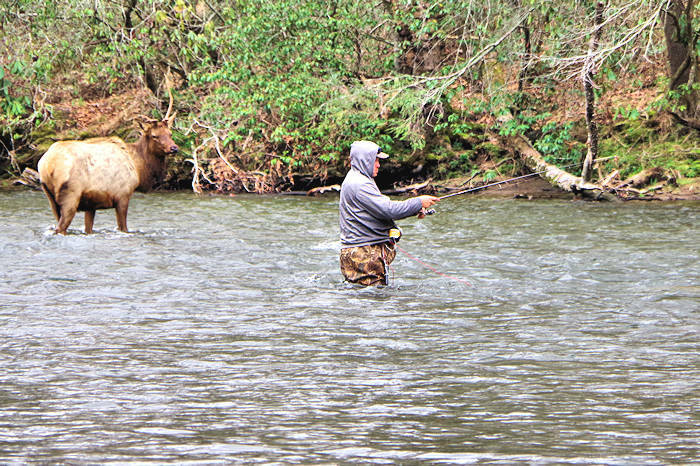 The Asheville Experience: Combine the trips for a 12-mile river trip! $60/person. Book a trip on their website. 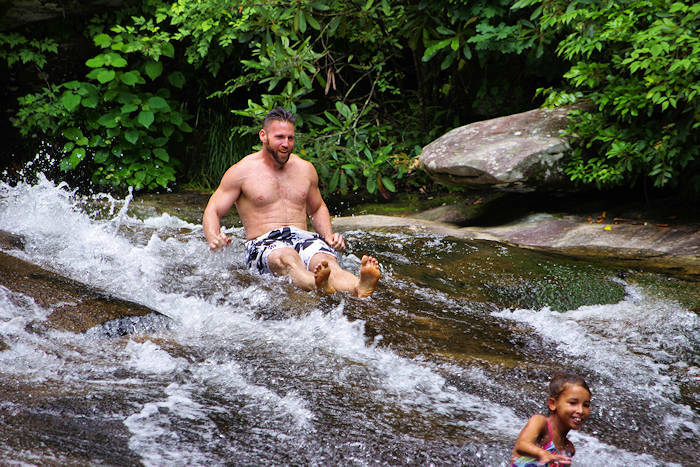 Tubing: Drift down the wide, deep and gentle flowing French Broad from the River Arts District for four miles to the French Broad Outfitters store. Tubing is dependent on water levels of the river, so check with them for current conditions. Read more about French Broad Outfitters. $20/person for tube and shuttle. Book a trip on their website. Camping & Backpacking Gear Rental: Rent a variety of gear for your mountain adventure including tents, sleep bags, backpacks, trekking poles, stove, cargo boxes and more. Disc Golf: Located a few miles from the area's best disc golf course (Richmond Hill), French Broad Outfitters has western North Carolina's biggest selection of disc golf equipment. 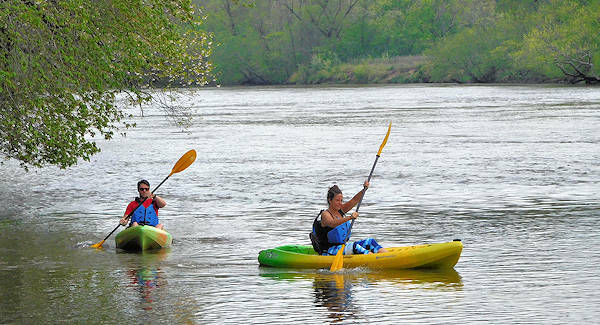 Fishing Kayaks & Rentals: Get fishing gear and several choices of specially designed fishing kayaks for a river fishing trip. Multi-Day French Broad River Trips: For a big adventure on the river, they will help you create a custom multi-day journey down the river. They will advise on best camping spots and even brewery locations along the way. They will shuttle you to your desired starting point - and you end your trip at their main location. 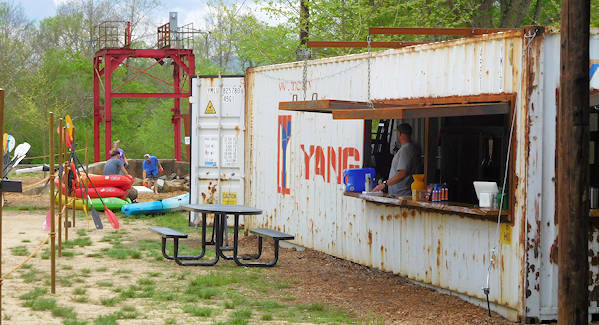 Their Hominy Creek location has a bar, outdoor games, picnic tables, hammocks and more for relaxation after your river trip! Main Store Address: 704 Riverside Drive, Asheville - five minutes from downtown Asheville and UNC-Asheville. About 12 minutes drive from Biltmore Estate. They are open every day, 10 AM until 6 PM. Go to their website. New Hominy Creek Location: 240 Hominy Creek Road, Asheville. Note: Be sure you know which location your trip departs from!